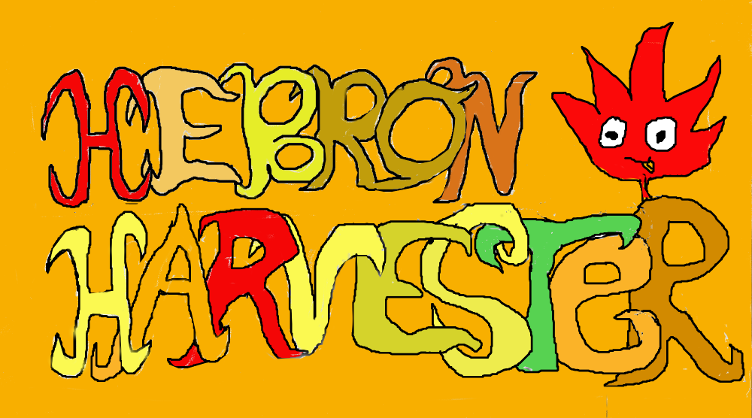 The Hebron Harvester: Blast to the Past! Nothing much new, I just found this old video on youtube of RHAM High School Class of 1998 (there are actually 3 of them). Boy, 1998 feels like yesterday, but it was really 17 years ago! How much time here has aged. These videos aren't really anything of substance, just some typical high schoolers having fun in Mr. Law's math class, though it is interesting to look into the past to see RHAM High School almost 20 years ago. I wonder if any of these students have looked back to see themselves on film? Were you a former RHAM graduate? Well, in any case, enjoy the nostalgia. Do you have any Hebron memories you'd like to share? Please send them to hebronmapleleaf@gmail.com and I'd be happy to share them here! On another note, the 2015 Maple Fest is almost here!